Toyota’s North American campus gets highest level of LEED certification. 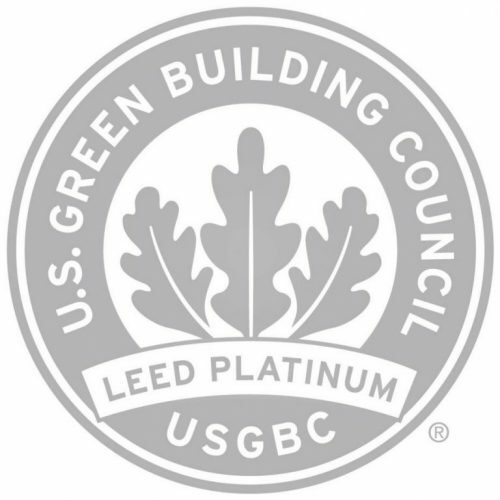 To read more about Toyota’s North American Campus reaching the highest level of LEED certification, please click here. Tagged buildings, commercial construction, concrete, construction, dallas, design build, distribution, FA Peinado, FA Peinado LLC, fapeinado.com, general contractor, industrial, manufacturing, mbe, Teddy Peinado, texas, toyota headquarters, TP Construction, warehouse, www.fapeinado.com.